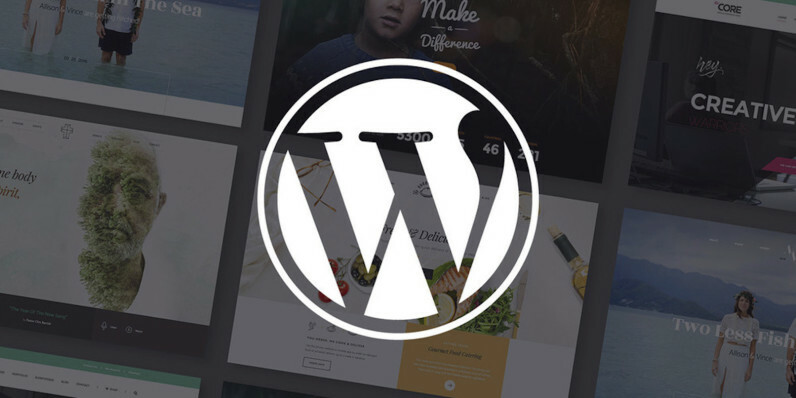 WordPress, the open source CMS that powers nearly one-third of the web, is now looking to streamline newsrooms around the world. In 2019, we’ll see a new commitment to small and medium-sized publishers with a toolkit called Newspack. Born of a partnership between WordPress and News Revenue Hub — an organization to support sustainable, and profitable journalism — Newspack is a toolkit meant to allow publishers to hit the ground running, while minimizing hurdles in development, optimization, and monetization. Flexibility is what leads most of these newsrooms to WordPress, but with more than 54,000 plugins, tens of thousands of theme options, and endless ways to customize both, it’s hard to know where to get started for those whose primary expertise isn’t in development. To address these concerns, Wilson and her team of developers are putting together a set of plugins, adding automatic backups, anti-spam features, and a host of other tools to get newsrooms off and running with as little tinkering as possible. The initiative secured $2.4 million in funding from the Google News Initiative, Lenfest Institute, Knight Foundation and others. Publishing partners who apply by February 1 will be able to use Newspack for free during the grant period, which runs until January 2020. For those that don’t take advantage of the free period, Newspack will come with a price tag between $1,000 and $2,000, depending on the size of the newsroom.